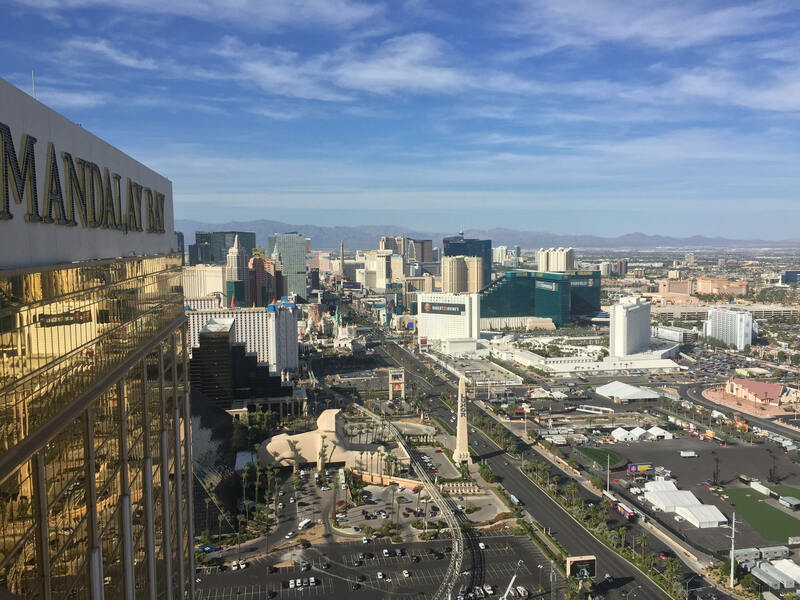 Stephen P. Christmas Real Estate Agent, Southwest Las Vegas | Las Vegas real estate – from your first home purchase to investment property that funds your retirement. 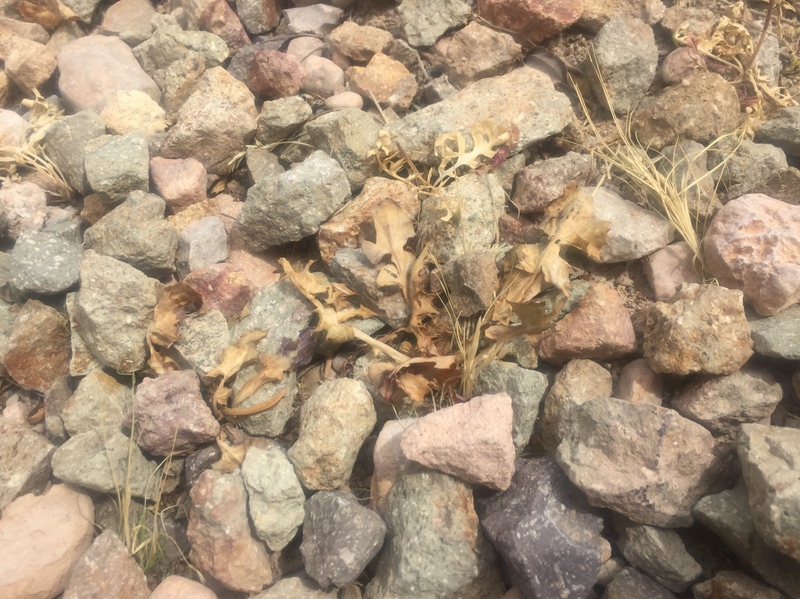 Defeating Spring Weeds, Without Exposing Pets & Kids To Roundup! A quick, easy, & SAFE solution to spring weeds & HOA Violations that pop up out of nowhere! The other week, your part of the Las Vegas valley may have gotten a lot of rain. I know in Mountain’s Edge it was a more glorious downpour than any irrigation system could provide. The good news, any lawn or trees happily had much needed drink. The bad news; weeds you didn’t even know were there started popping up all over the place too! While this represents a few hour task of digging them up (and possibly a few hand blisters) there is a better way! Roundup kills all sorts of stuff, dandelions, unwanted grass, and unfortunately has been shown to cause cancer. So that’s not a good option to be dumping on your property or back into our precious desert water supply. There’s got to be a better way to avoid an ugly lawn, violation notices from your HOA, and poisoning our tap water right? YES! After some research online, a few clicks at Amazon, and a previous trip to Ace Hardware, I had everything I needed & I’d like to share it with you to help save your back, your hands, and your bank account from the HOA violation police. There is a natural solution and it WORKS! Cap your sprayer and shake it up well to mix. Spray, being careful to spray only weeds, not foliage you’d like to keep. 2 hours later, your weeds will dry & shrivel up down to the root looking like the picture above. Happy home maintaining & let me know how it works in the comments below. Remember to be careful not to breath the fumes or get it on your skin. It is natural, but it’s a powerful acid! I’d keep any pets & family inside until it dries and does it’s thing. I’m not a chemist, just a Realtor & homeowner who’s sharing some knowledge I found that worked well for me. Please be careful & exercise caution when mixing any substances. One thing I do know is it works & it’s not Roundup! Without a doubt, investing in real estate is best done with a firm grasp of the financials involved. Financial calculations can appear daunting to say the least. With a quick look at the HP-12C financial calculator shown above you’ll quickly begin to wonder what the heck all those buttons do. While I don’t use all of them, using a similar calculator to quickly and accurately assess your costs and returns involved in real estate can help you immensely when evaluating investment opportunities. Is it better to invest in a vehicle that returns 16% annually but compounds only every three years, or an investment that returns 12% but can be compounded every two? I recently did calculations for this example above & found, though compounding interest periods are a vital component of assessing how your money will grow or shrink overtime, the 16% return that compounds every three years is indeed a better investment for my 18 year horizon. In order to do this I had to use both my HP-12C and an excel spread sheet. 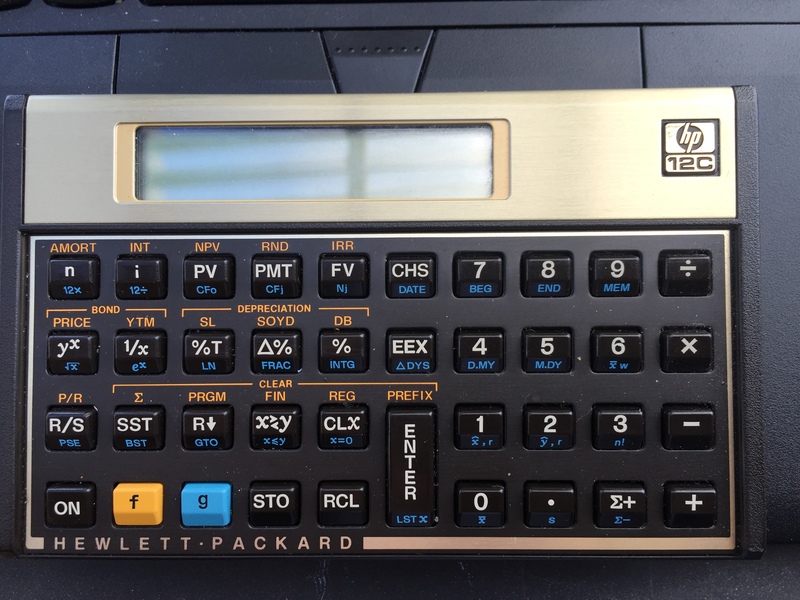 Excel has many of the calculations the 12C does built right into it, but I’ve been really enjoying using the HP after reading a book that is basically half education on how money works, and half instruction manual to the HP-12c. This book relies heavily on the use of this exact calculator to illustrate it’s figures & if you’re looking for a solution you can carry around in your pocket without needing to lug your laptop around, I’d highly recommend reading it. The title is “Taking The Mystery Out Of Money” by Lonnie Scruggs, a now deceased investor who focused on flipping mobile homes. You don’t need to be interested in mobile home investment to benefit from his knowledge about how money works, and the material is so beneficial I’m left wondering why this book isn’t required reading somewhere along the education cycle of a high school senior. What is a SID? What is a LID? Why Is My Mortgage Payment Going Up? SIDs and LIDs are additional taxes levied on homes that exist within a Special Improvement District, or a Local Improvement District that benefit from the improvements to that district. 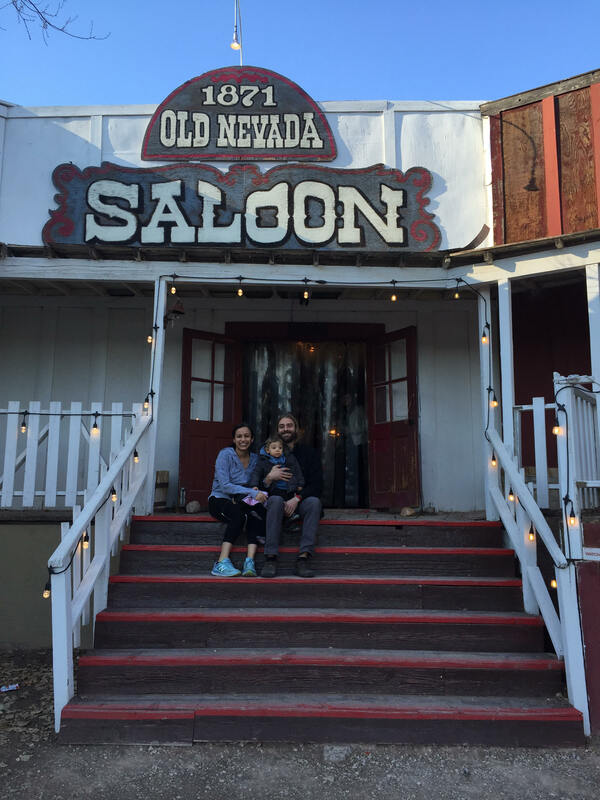 If you live in Mountain’s Edge Master Planned Community, your additional taxes are paying for things like Mountain’s Edge Park, and Exploration Peak Park. If you live in Summerlin, they are paying for things like Summerlin Parkway. The idea is that not all of Clark County will benefit from these expensive improvements, but the homes in the area will, so they will pay for the improvements through these taxes in addition to the regular Clark County Property taxes that fund things like our police force, firefighters, and teachers that we all benefit from. Just like regular property taxes, SIDs and LIDs need to be paid, if they aren’t, a first priority lien can be placed on your home an you could be foreclosed upon over an unpaid bill of a few hundred dollars, usually charged twice a year until the total assessment is paid off; even if you’d been paying your mortgage and HOA dues. Many times, a SID or LID can be requested to be paid off by the existing homeowner prior to transfer to a new buyer. This, like many points of negotiation is highly variable in every real estate deal. Take for example our most recent purchase in Mountain’s Edge. 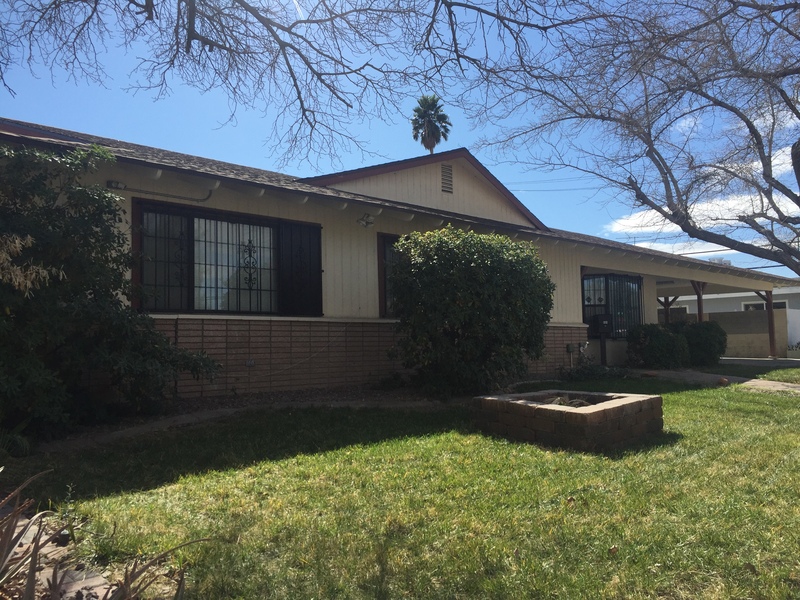 We purchased a home that didn’t include the very nice washer, dryer, and refrigerator and had a SID amount of about $2,800.00 left on the home. We asked to keep the appliances, and in return would assume the remaining SID balance. I look at it this way, the cost of replacing these appliances + interest if we put it on a credit card, even at 10% would be more than the balance of the SID, so in our case we were coming up a little over $1000.00 + the savings on interest if we chose to finance the purchase. These payments in our situation are due June first and December first in the amount of $***. ** until the balance is paid off. Many times your mortgage company may not make these payments out of your escrow account, and you would need to make a separate payment before those dates to the county assessor. Sometimes, the mortgage company will make these payments, though if they discover they haven’t included their collection into your escrow account, your payment may go up from when you initially purchase the home until the debt is paid. Remember, either way you are going to pay this tax or loose your home for a fraction of it’s worth, so be sure you know what’s required of you. The company that auctions off your SID/LID taxes to investors in the Las Vegas area is a company called Assessmentt Management Group. You can visit their site to check your balance and payment history & be sure that if payments need to be made, someone is making them, whether it’s rolled into your mortgage payment, or you need to make payments yourself. Remember, we are not tax, or legal professionals, only sharing our experience to increase awareness. If you need to consult a professional in these areas, always be sure they’re qualified to help. Buying a New Construction Home, The Right Way. When you’re looking to buy a home, you have many options. If you’re looking at a new construction home rather than a pre-existing one, you’ll be given an entire list of options, much like buying a new car. Many of these upgrades offered by builders are places for them to maximize their profits. By positioning themselves as a “one stop shop” they can make the process as simple as checking boxes with dollar signs next to them. The simplicity of saying ‘I’d like quartz counter tops, this tile flooring, these cabinets, etc’ can be alluring, but you’re trading your time for top-dollar prices on materials & labor. How many smaller items do you purchase without shopping around? If you’re furnishing your home do you walk into a store & “say I need a couch”, take what ever they bring out to your car & pay what ever they’re asking? If you do, stop reading, I can’t help you. These upgrades, while much smaller in price than say a car, or a home itself, can add up very quickly. Perhaps you could assess the upgrades offered & select the ones most important to you, then buy the new home from a builder, and get multiple bids from quality contractors that can even do a better job, with better products, for less money. Doing this means you’ve added value to your home for less expense thereby creating net worth for yourself when it comes time to sell or refinance.